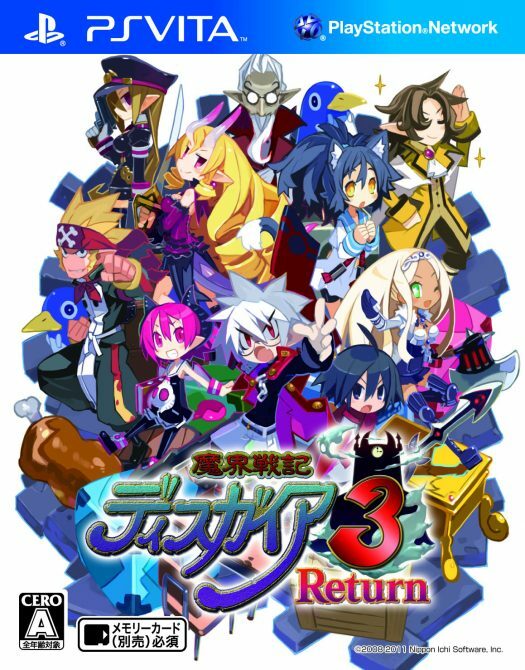 I know you’re probably waist deep in Disgaea 4 now, but hey, you’ll be able to get a blast from the past on your PlayStation Vita come next year, when we’ll inevitably get Disgaea 3 Return in this part of the world. 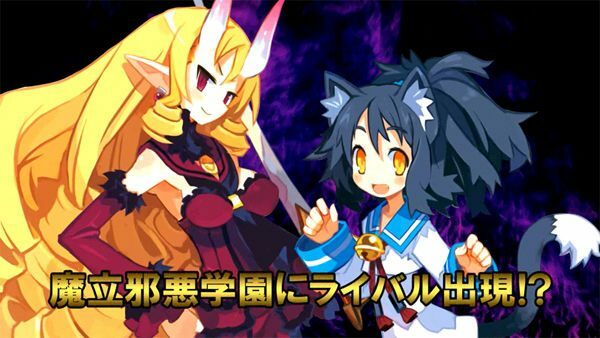 But, for now, it’ll be out in Japan at the system’s launch on December 15th and it’s being shown off at the Tokyo Game Show this week. 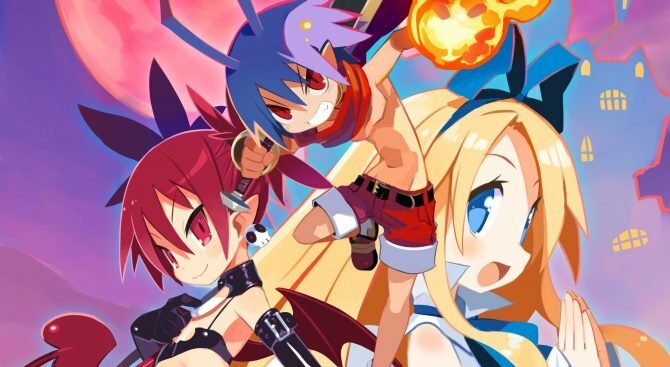 Disgaea 3 Return features some more main scenarios – four total, to be exact – each featuring a different character, so there’s plenty of inherent replay value. As if the actual game itself wasn’t long enough, right? Hit the break to check out the trailer, straight from TGS.